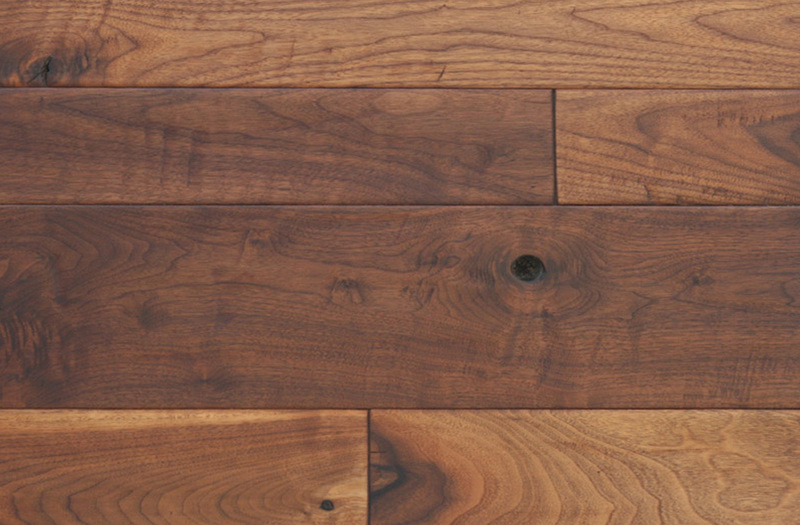 Professional flooring contractor specializing in all aspects of hardwood floors. Artizen Floor Corp. providing custom hardwood installations, recoats and refinishes. Free estimates offered. View out photo galleries of recent projects. Learn more about the history of Artizen Floor Corp. Achieving your goals is our first priority here at Artizen Floor Corp. We strive to exceed your expectations by providing the highest quality of craftsmanship and service. 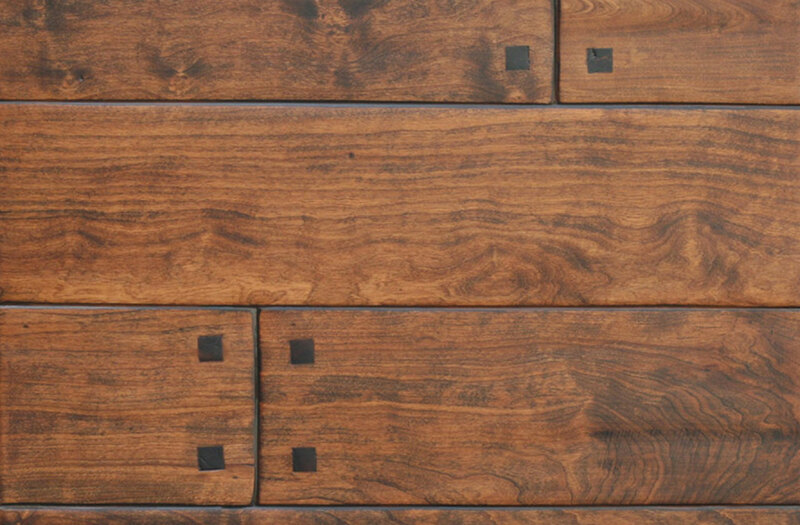 Our team at Artizen Floor Corp specializes in custom color and stain creations, refinishing, installation including custom inlays, borders and patterns, as well as an extensive line of natural, environmentally friendly products. If you can dream it, Artizen Floor Corp can create it. With Michael Bennett's attention to detail and superior customer service skills, he quickly became known to all those he worked with in the last 35 years. 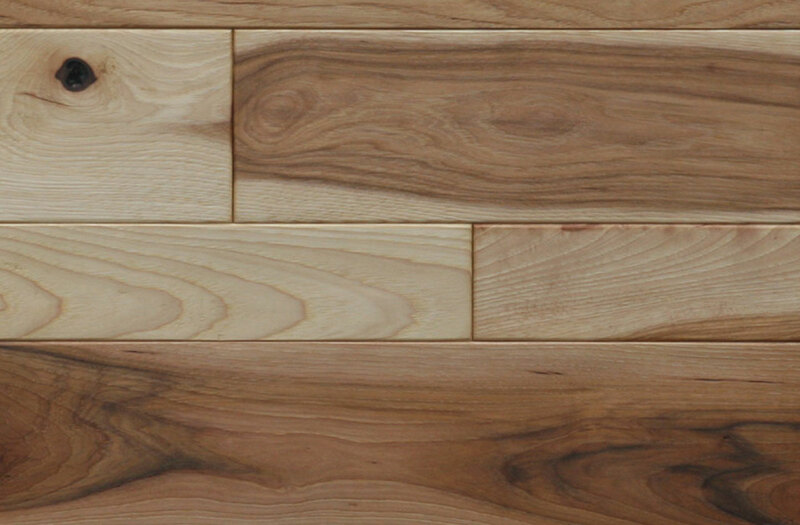 Mike’s viewpoint about hardwood floors is that it is an art form in itself. Each custom installation is as unique as the person requesting it. 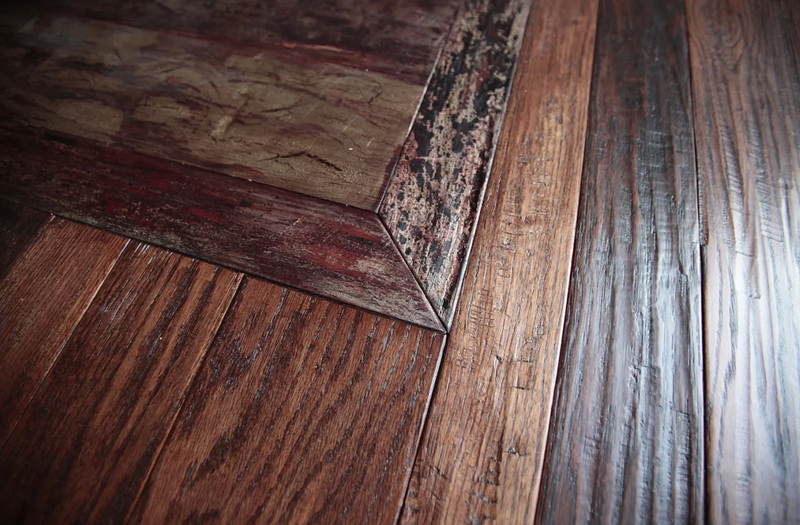 From old-world grandeur to country log cabin and rustic to modern, Mike has always had an eye for the hardwood floor that would complement any home. Whatever your needs are, call and speak to Michael Bennett, and find out how we can be of service to you regarding your flooring needs. View our photo galleries of some most recent projects. © 2019 Artizen Floor Corp.